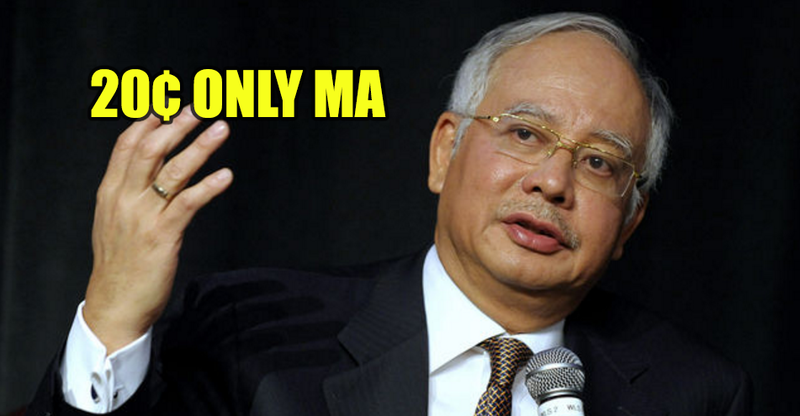 Petrol prices have become quite a sensitive issue for Malaysians as it relentlessly increases. Due to the price hike of petrol, it creates a domino effect whereby living costs become more expensive. How to live lah like that??? 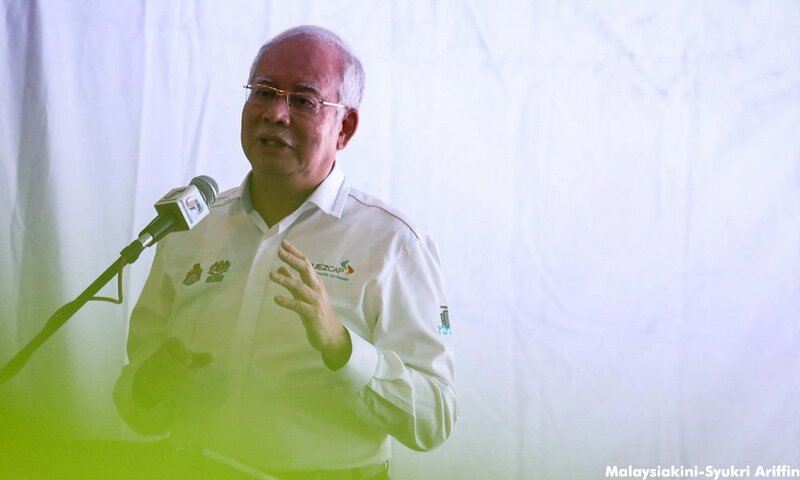 On February 27, 2017, our beloved prime minister, Datuk Seri Najib Tun Razak decided to compare oil prices between our country and Saudi Arabia, Malaysiakini reported. Our esteemed leader lamented about the unfair treatment and criticisms hurled towards the government over a ‘mere’ 20 cents price hike in petrol. Especially when Saudi Arabia’s hike in petrol prices were 50%. 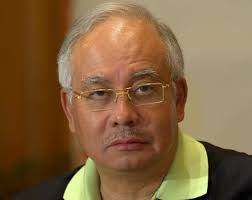 He even told the opposition parties not to distract the citizens from what is well planned. The last time that fuel prices in Saudi Arabia hiked was in December 28, 2015. More than a year ago! Some netizens viewed this revelation of the Middle Eastern country’s fuel prices hiking could mean that the price of petrol in Malaysia is going up soon too. 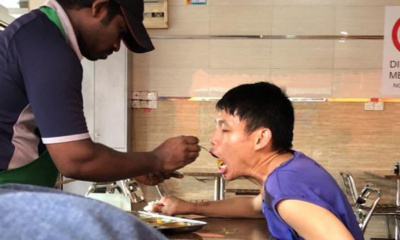 GG liao la….no need to eat anymore after this. 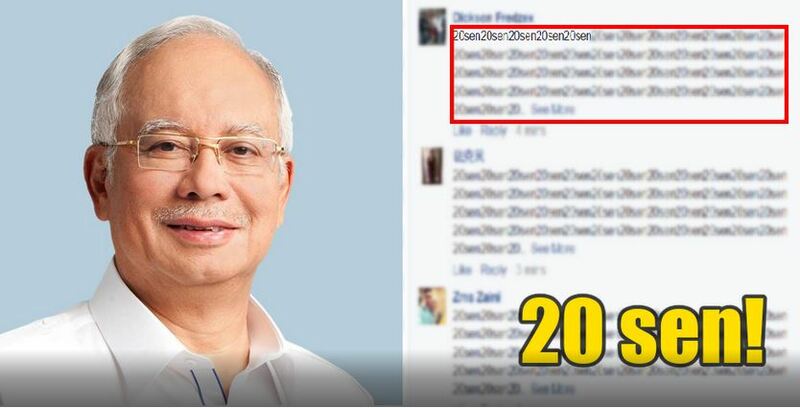 During February’s petrol price hike in Malaysia, citizens were so upset that they flooded Najib’s Facebook page with ’20 cents’.